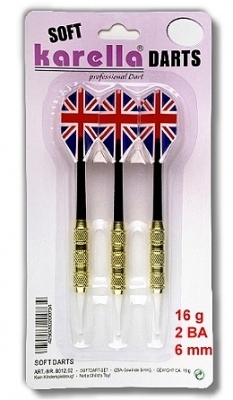 In our big Dart shop you find dartboards, arrows, Dart pockets and different Dart accessories. Darts can be played in our shop for trial. 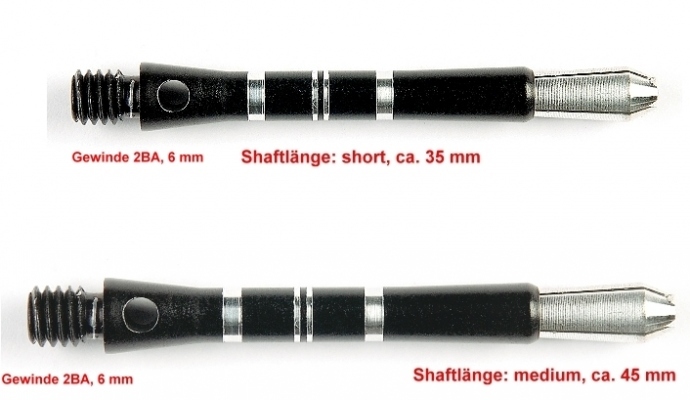 Soft- and steeldarts in inexpensive large packs.